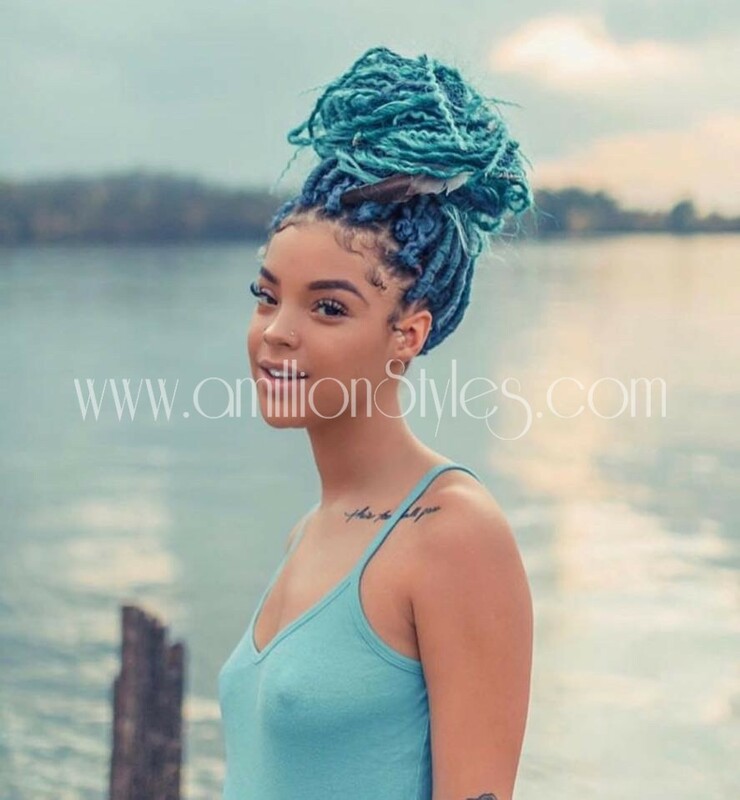 Faux locs is a protective style that allows you wear the look of traditional locs without the time and commitment of locing your real hair. 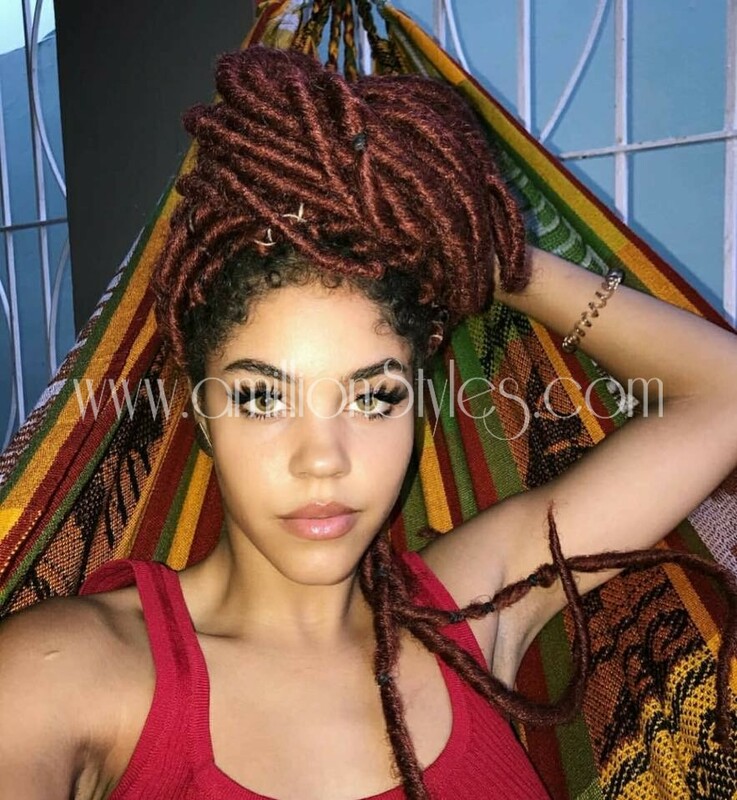 Faux locs allow practically everyone to experiment with dreadlocks and braids of all different styles, textures, lengths, and colors. 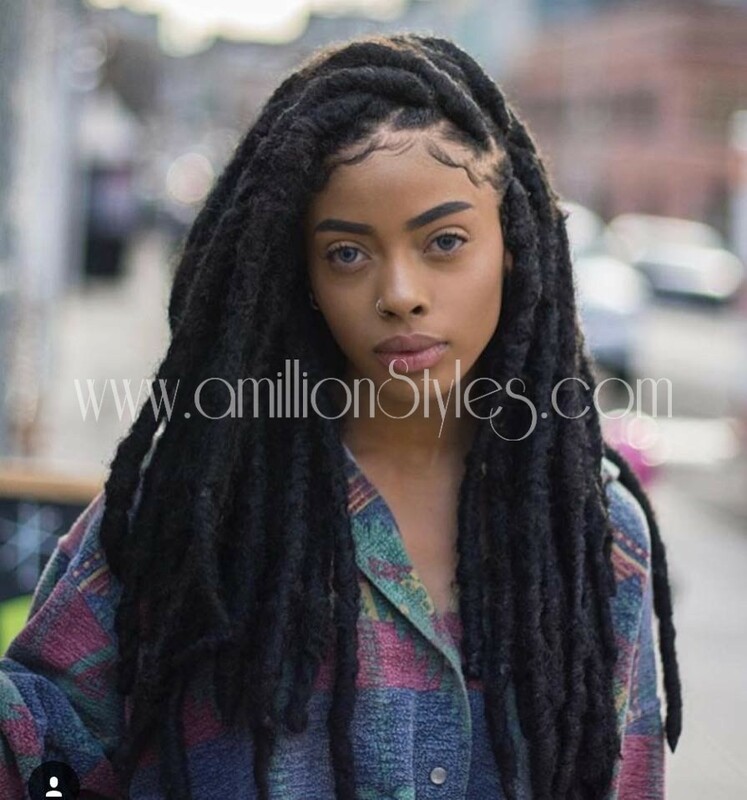 Faux locs use extensions or hair weave to create a beautiful natural hair style that emulate real locs. 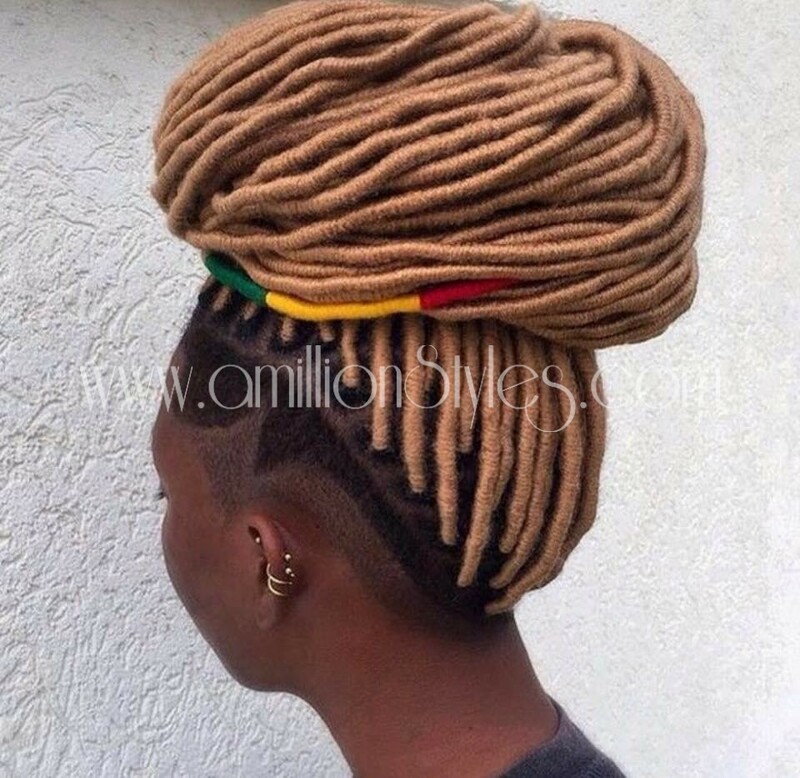 They are versatile, fun, and generally fabulous, plus, just about anyone can wear them. 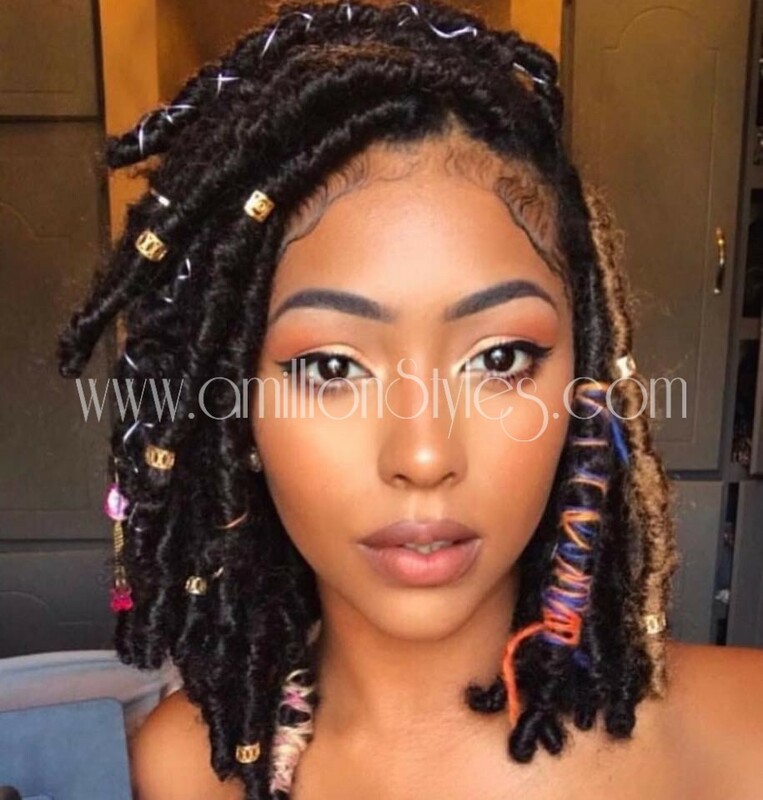 Some people opt for faux locs just to try a different look, while others are considering locing their hair and want to get a feel for how they will look. 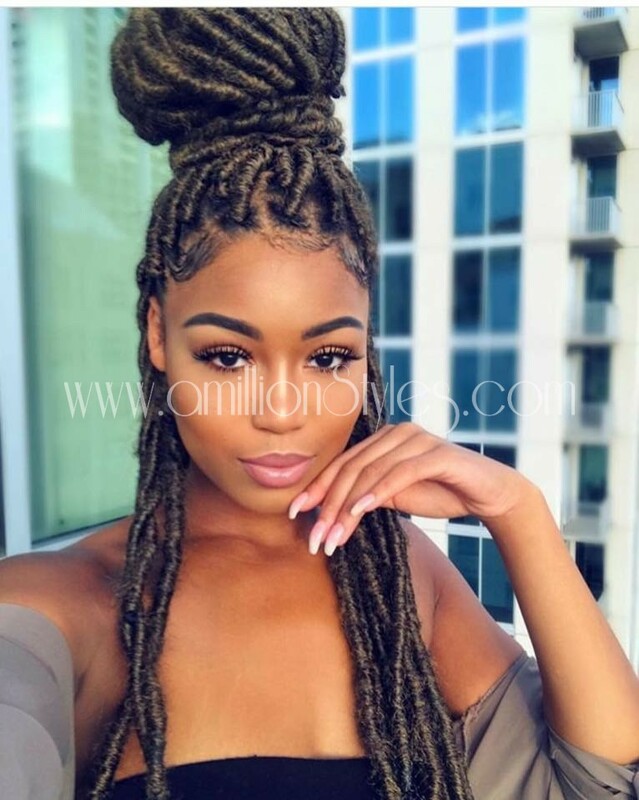 Most are installed either individually on single braids or twists, where yarn, synthetic or human hair is braided or twisted into your hair, and then wrapped with the faux hair. 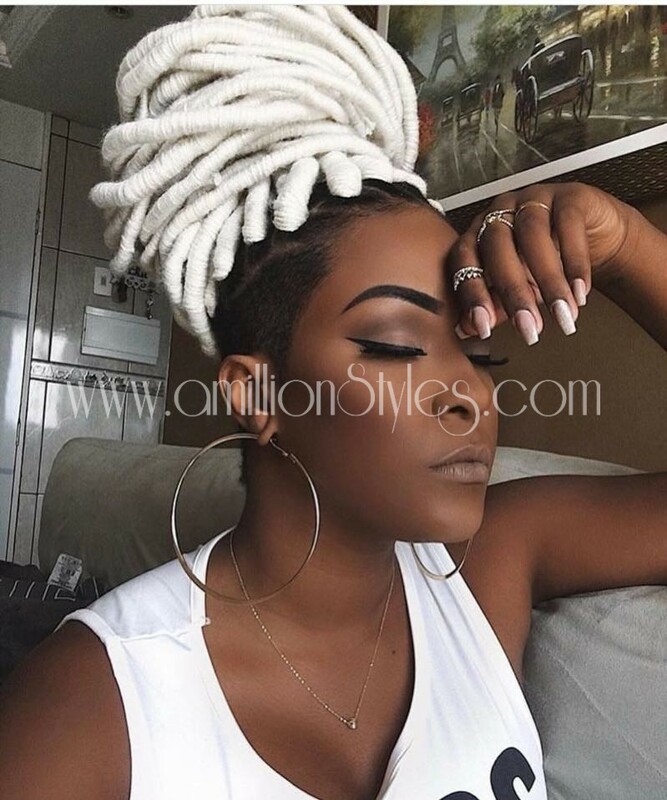 Another option is to use a crochet method to install pre-made faux locs. 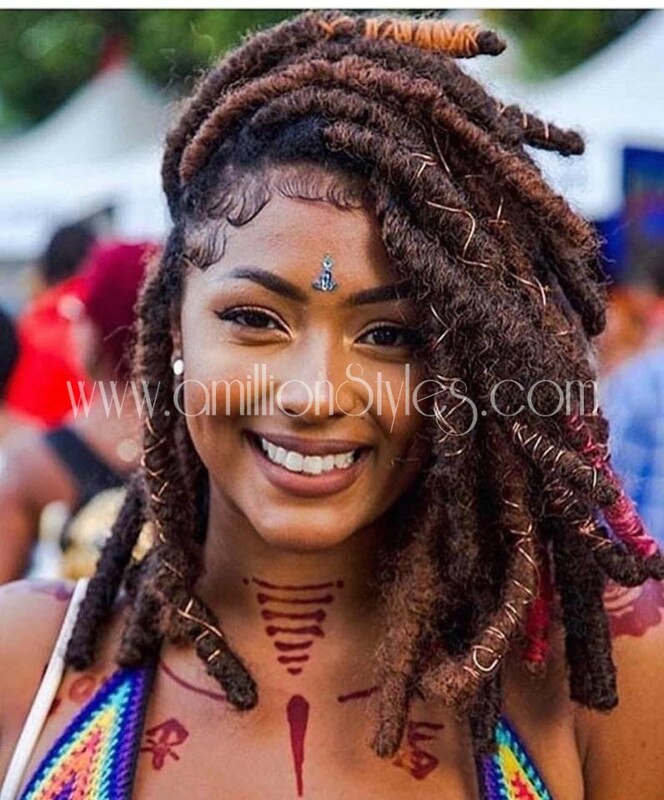 Amazing Latest Ankara Styles Slay!